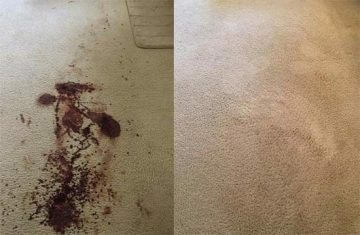 Looking to rejuvenate and refresh your carpets the fast, easy and safe way? We can help! The team at Melbourne Carpet And Tile Cleaning offer high-quality carpet cleaning in the Mornington Peninsula, featuring affordable rates and outstanding results. Trained in all aspects of carpet and upholstery cleaning, our teams are well experienced in chemical stain composition and how to break stain bonds and remove them from your carpet entirely. 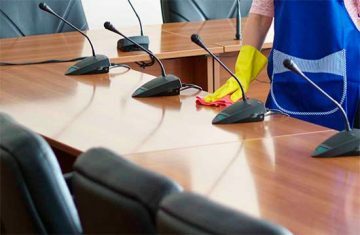 We’ve developed specific techniques that address the most difficult and worn-in types of stains- those that even the most aggressive vacuuming won’t be able to resolve. and other organic particles that cause your carpets to develop an odour that manual cleaning just can’t remove. Even the smelliest carpets and rugs come up beautifully with our treatments- as specialists in the removal of carpet odours, rug cleaning is a service that can freshen a home no end! For many houseproud people, carpet odour is a challenging obstacle. Just like any other porous fabrics and textiles we wear, carpet is no different, and in fact is likely more susceptible to absorbing unpleasant smells. Our carpet deodorisation technology allows us to extract the odour causing particles locked deeply within your carpet, where we can then suction them away with the assistive power of high temp steam. For a thorough clean with industry trained experts, you can’t go past the dedicated team at Melbourne Carpet and Tile Cleaning. Melbourne Carpet and Tile Cleaning service the local area with pride, delivering on our promise to improve, refresh and rejuvenate your carpets to a degree you’ll love. While we offer once off spot treatments, we also offer more comprehensive, whole home professional carpet cleaning packages that address all fabrics and textile surfaces in your home. For the ultimate in carpet sanitisation, couch cleaning, rug cleaning and more, we do it all, often in a same-day carpet cleaning service! Looking for the most effective form of carpet dry cleaning? It’s no longer as simple as calling it carpet shampooing. For the most effective form of cleaning through hot water extraction, speak to the team of committed technicians at Melbourne Carpet and Tile Cleaning today. Get Residential Carpet Cleaning in Mornington Peninsula today! Need it done immediately? 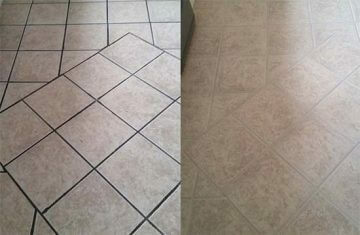 We may be able to offer you same day carpet cleaning services. Call now for more information!